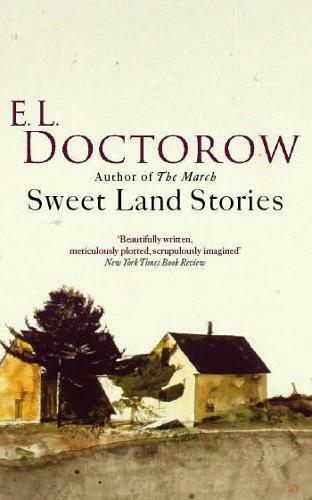 These dazzling short works are crafted with all the weight and resonance of the novels for which E. L. Doctorow is famous. You will find yourself set down in a mysterious redbrick house in rural Illinois ('A House on the Plains'), working things out with a baby-kidnapping couple in California ('Baby Wilson'), living on a religious-cult commune in Kansas ('Walter John Harmon'), sharing the heartrending cross-country journey of a young woman navigating her way through three bad marriages ('Jolene: A Life'), and witnessing an FBI special agent at a personal crossroads while he investigates a grave breach of White House Security ('Child, Dead, in the Rose Garden'). Comprised in a variety of moods and voices, these remarkable portrayals of the American spiritual landscape show a modern master at the height of his powers.